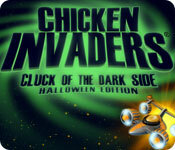 Chicken Invaders 5: Halloween Edition game download. 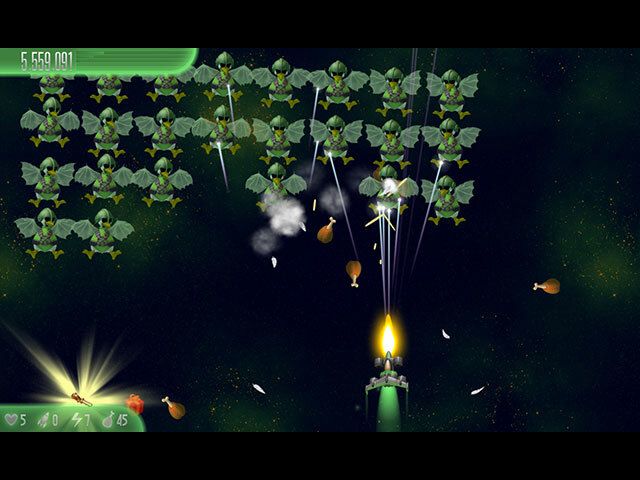 Free download Chicken Invaders 5: Halloween Edition for Mac. As the last rays of sunlight disappear, a chill runs down your spine. 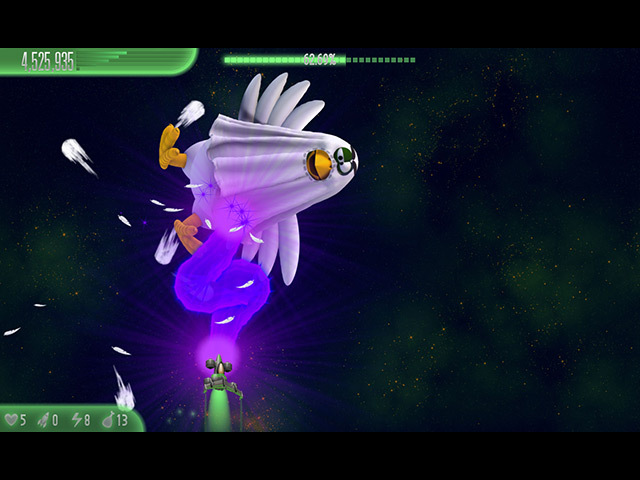 Eerie clucking sounds echo in your ears. Your morning omelette still churns in your stomach. 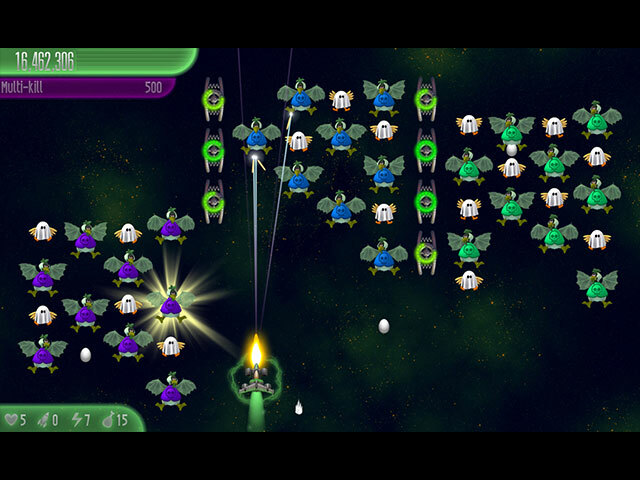 What dangers await hidden in the darkness? Will this Halloween night ever end?